Lawless Painting is a painting company based in center city Philadelphia. You can rely on our professional painters in Philadelphia to do the job right the first time. 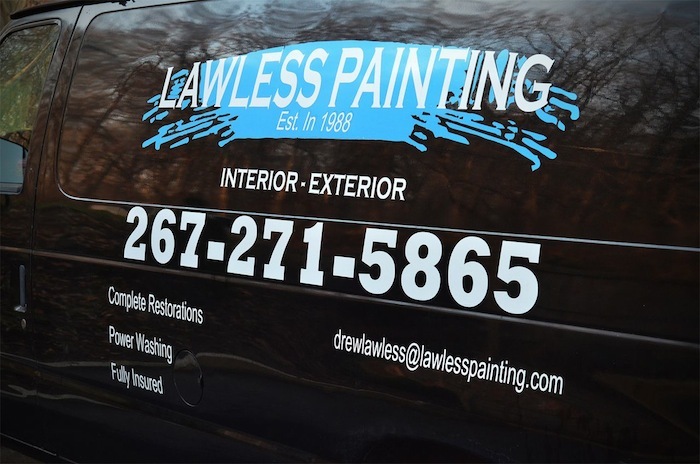 For three decades Lawless Painting has been the go-to painting company in Philadelphia. We have the experience, the dedication to detail and always 100% satisfaction guarantee. The choice is going to be an easy one to make here! Choose Lawless Painting to have your work done by our professional painter philadelphia. Call 267-271-5865 to have a free estimate by one of our professoinal painters in philadelphia. This entry was posted in Professional Painter Philadelphia, professional painters in Philadelphia and tagged Professional Painter Philadelphia, professional painters in Philadelphia by admin. Bookmark the permalink.